Ms. Susanna was very helpful in showing me how to use the appliances, which u-Bahn to take to where I wanted to go, advising on neighborhood restaurants, ( I had some great meals at the local bicycle shop/cafe/bar) and giving directions in general. The bed was very comfortable, the lounge area was large and comfortable, I loved being able to do my laundry, and the bath area and kitchen were nice. I especially appreciated that there is a lift in the building. It snowed while I was there and the flat stayed cosy and comfortable. It was the second stay at Wientalerterrase and we were completely pleased by the apartment in all it's aspects. Big, well-equiped apartment. Very good location, close to metro station and city center. 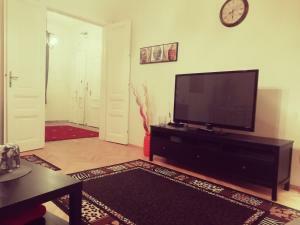 It is a spacious, bright, comfortable apartment at second floor. The kitchen is very well equipped. 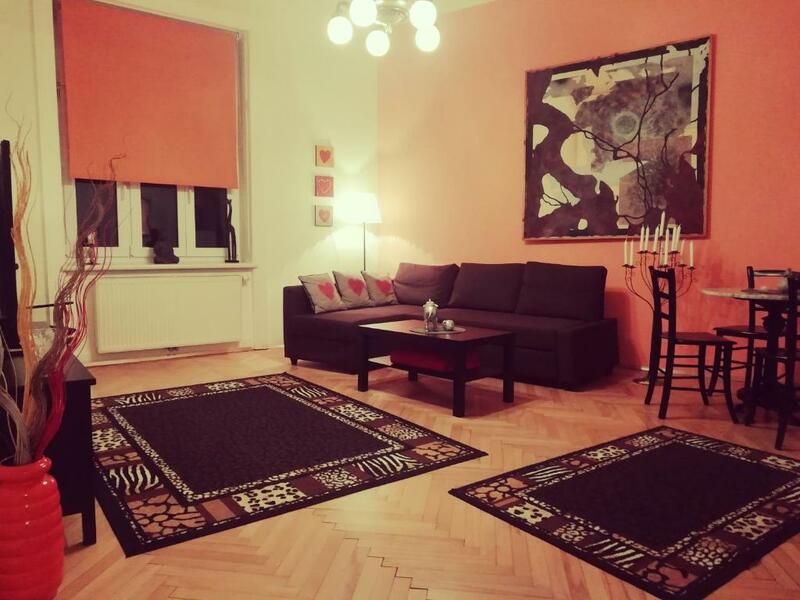 Very spacious, quiet apartment, nicely furnished, pretty well connected to the city center. Grand logement bien éclairé et bien équipé, bien situé. Geschmackvoll eingerichtet, sehr gepflegtes und grosses Apartment. Es befindet sich in U-Bahn Nähe, womit man schnell überall hinkommt. Das Appartment verfügt über alles, was man sich vorstellen kann. Was es nicht gibt, braucht man nicht. Es ist gemütlich und man fühlt sich wie zu Hause. Die Wege zu den öffentlichen Transportmitteln sind kurz. Sehr gepflegte Unterkunft, verwaltet von sehr freundlichen, zuverlässigen und flexiblen Gastgebern. Lock in a great price for Apartment Wientalterrasse – rated 8.8 by recent guests! 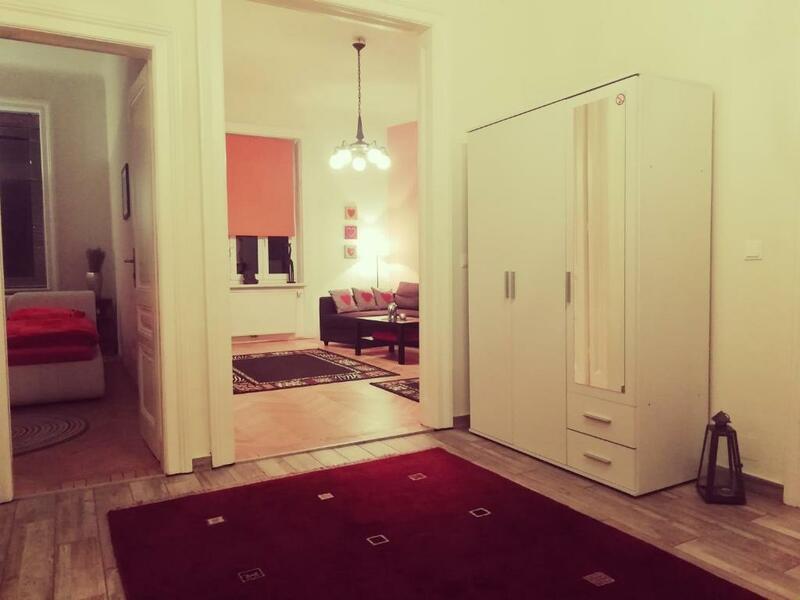 Offering free WiFi and river views, Apartment Wientalterrasse is a property located in Vienna. 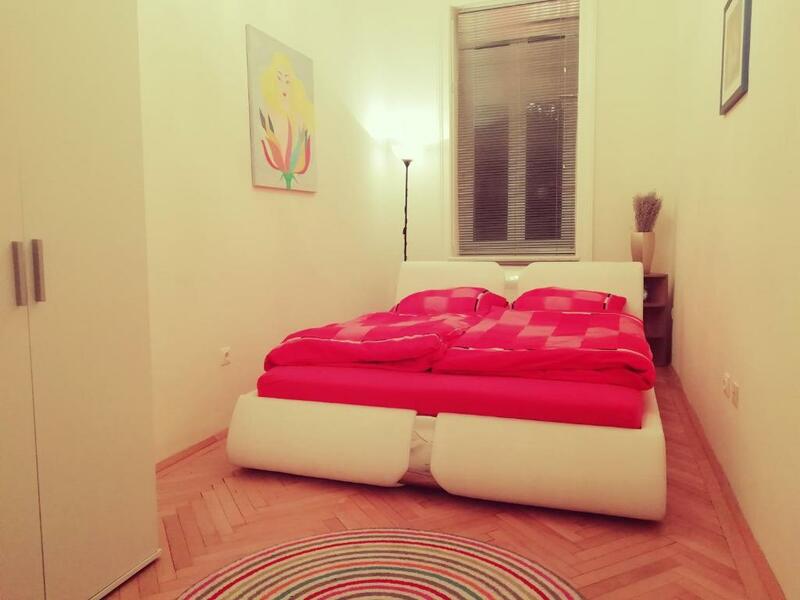 This apartment is a 14-minute walk from Haus des Meeres. The apartment includes 1 bedroom, a living room, and a bathroom with a hair dryer and a bath. 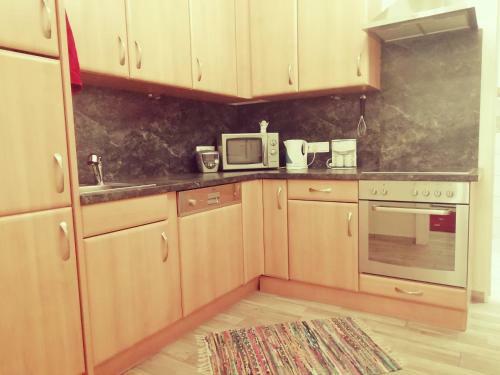 There's a seating area, a dining area and a kitchen complete with a dishwasher and an oven. Museumsquartier is 1.5 miles from the apartment, while Leopold Museum is 1.5 miles from the property. 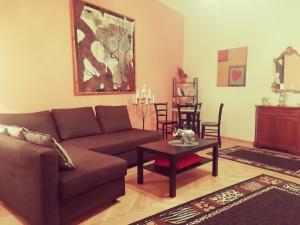 The nearest airport is Schwechat Airport, 13 miles from Apartment Wientalterrasse. 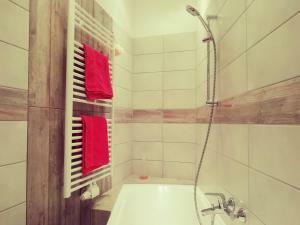 When would you like to stay at Apartment Wientalterrasse? This apartment features a oven, kitchenware and sofa. 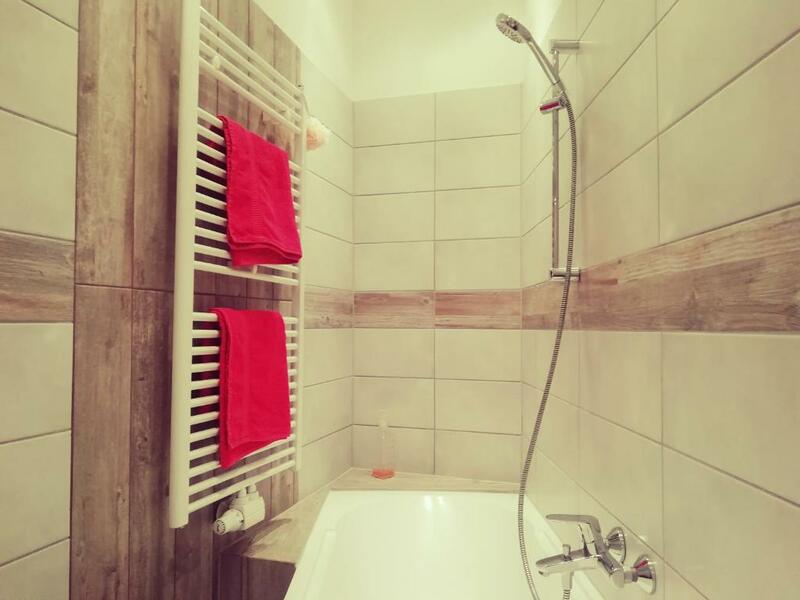 House Rules Apartment Wientalterrasse takes special requests – add in the next step! Please inform Apartment Wientalterrasse of your expected arrival time in advance. You can use the Special Requests box when booking, or contact the property directly using the contact details in your confirmation. Smelly, you have to clean it up and spray air refresher before staying. Large and good for families. I didn’t like that the toilet was in a room with no sink and the bathroom was across an entry room and the kitchen. The wifi didn't work through the whole period of our staying, even if we repeatedly asked to solve this problem. There were no basic bathroom products at our arrival - like soap or shower gel. There is no proper reception/receptionist. The person I got a key doesn't speak English yet asked me to check out an hour early because of the next guest's flight arrives early. This request dismissed later after I claimed malfunction of the property's dishwasher. No English direction for TV and appliances. Internet didn't work properly. Some cup and cutlery were still in the dishwasher when I arrived. Towels are smelly when you use! 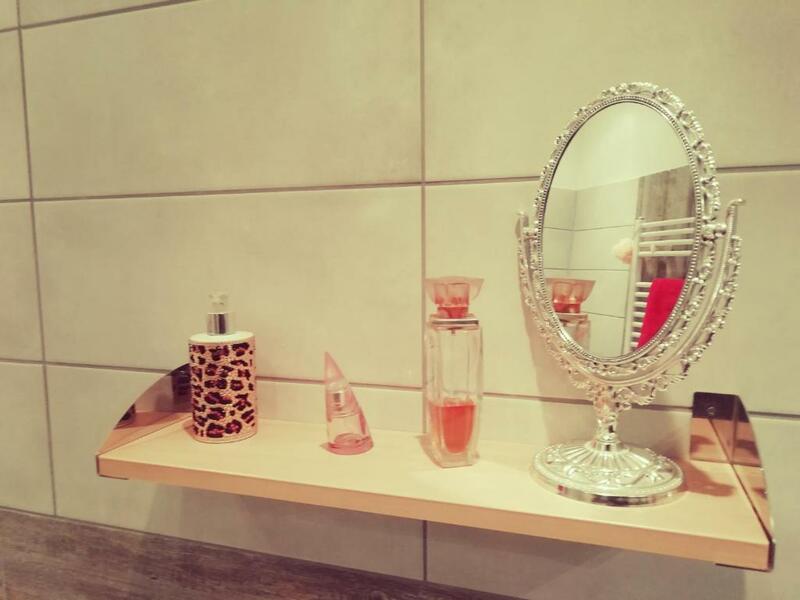 Bathroom smells time to time. I'm afraid whether the owner is going to fix all these issues. The comunication of informations about check in details should be improved.